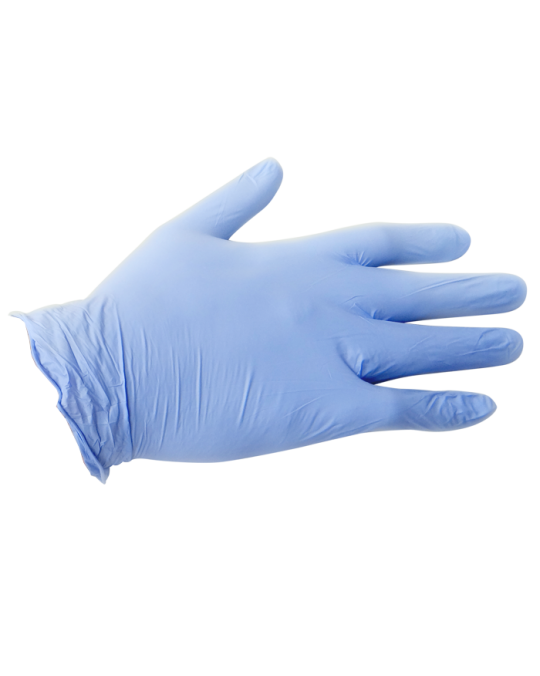 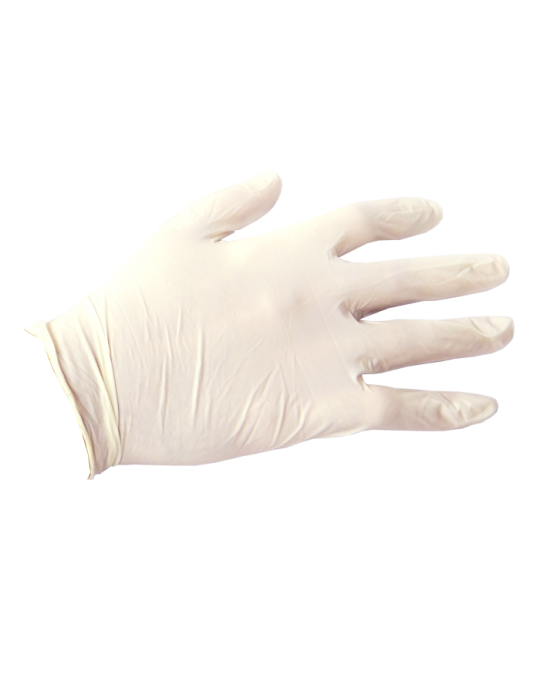 We offer a broad range of disposable gloves, including exam gloves in multiple gauges and colors, in Nitrile, Latex, and Vinyl. 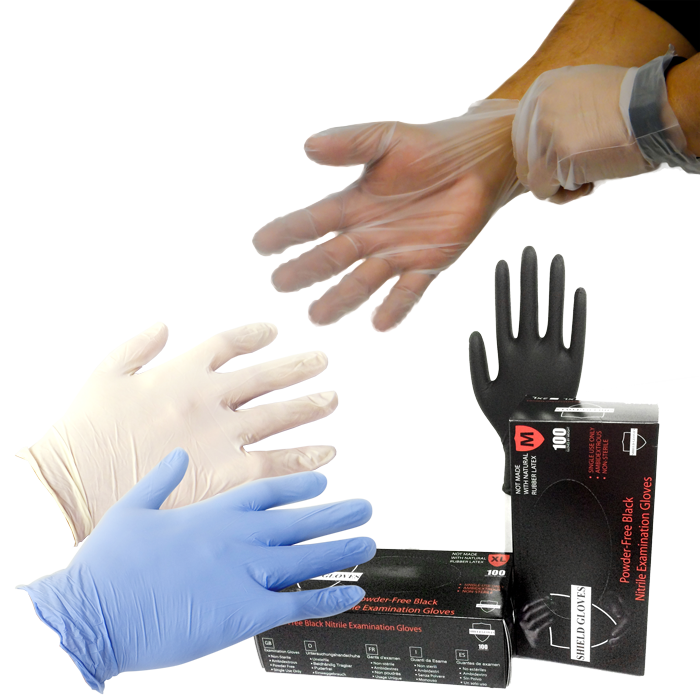 We also have clear poly gloves that meet food service requirements. 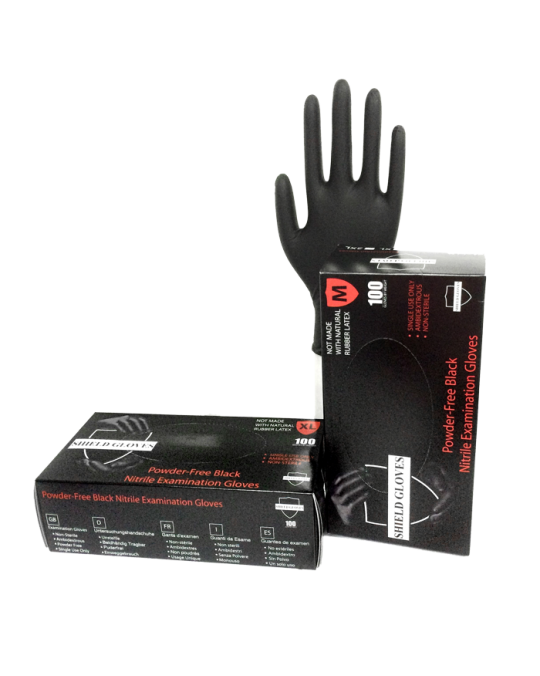 Also be sure to check out our wall-mounted glove box holders.